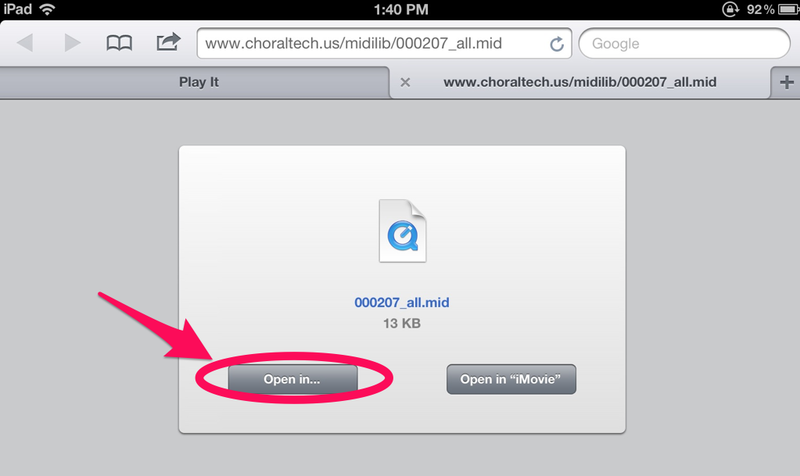 MP3 accompaniment tracks are a really handy thing to have loaded up on your smartphone, tablet, or laptop. 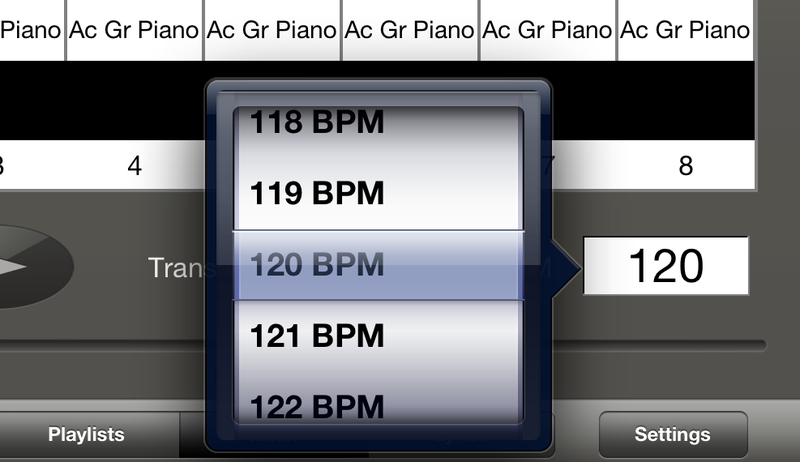 They are useful as a mobile practice aid when you’re away from your pianist, especially in conjunction with a music score reading app like forScore or unrealBook that lets you link an audio track to a score for easy playback during study. MP3 accompaniment tracks will even do in a pinch for performance situations where live accompaniment is not an option (but see the note below about performance licenses). Many of the websites that sell accompaniment tracks have audio samples so you can judge the quality of the sound and the pianist. They may also sell spoken-text diction audio tracks in which a coach or native speaker runs through the pronunciation of the aria or song text. In fact, some sites offer whole packages of learning tracks for full opera roles that include diction tracks and accompaniment tracks with and without the vocal line and vocal/orchestral cues. If you want to use your MP3 track for live performance or on YouTube or other recordings, you will probably be required to get a license. Some of the websites make this very easy – you can add a license to your shopping cart the same way you add an MP3 track you’re purchasing. Opera Karaoke – MP3 piano accompaniment tracks for arias, vocal line tracks, and diction tracks. They also sell video tracks that display the aria text as the music plays. 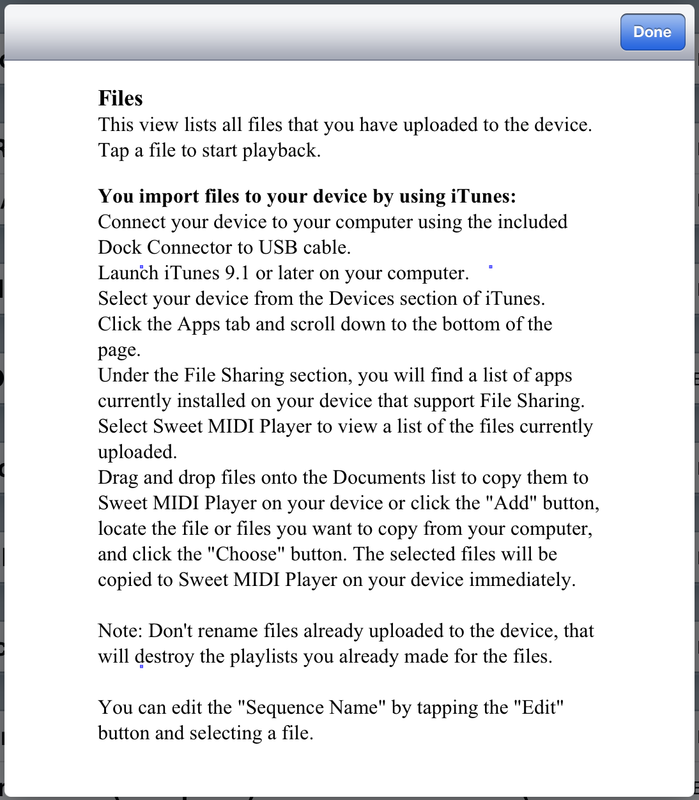 The video tracks are supposed to be compatible with iPhones and Android in addition to Windows/Mac/Linux. They accept custom requests. Also, they provide a useful tutorial on using Audacity to change the pitch and or tempo of an MP3 accompaniment track (this method works on any MP3 track, not just theirs). Karaoke Opera – MP3 orchestral accompaniment tracks (using a real orchestra) for greatest-hits arias and duets from opera, Gilbert & Sullivan, Messiah/oratorio, and Broadway. Available from Amazon and iTunes. CANTOLOPERA – Orchestral accompaniment tracks (using a real orchestra) for greatest-hits arias and a couple of full operas, plus some Italian songs. They sell the tracks on CD (which you can probably rip) but also as MP3 albums and individual MP3 tracks on Amazon, iTunes, and Google Play Store. Opera Practice Perfect – MP3 and CD piano accompaniment tracks of roles, complete operas, and accompagnato recits. They also have a couple of the major concert works, e.g. Messiah and Verdi Requiem. 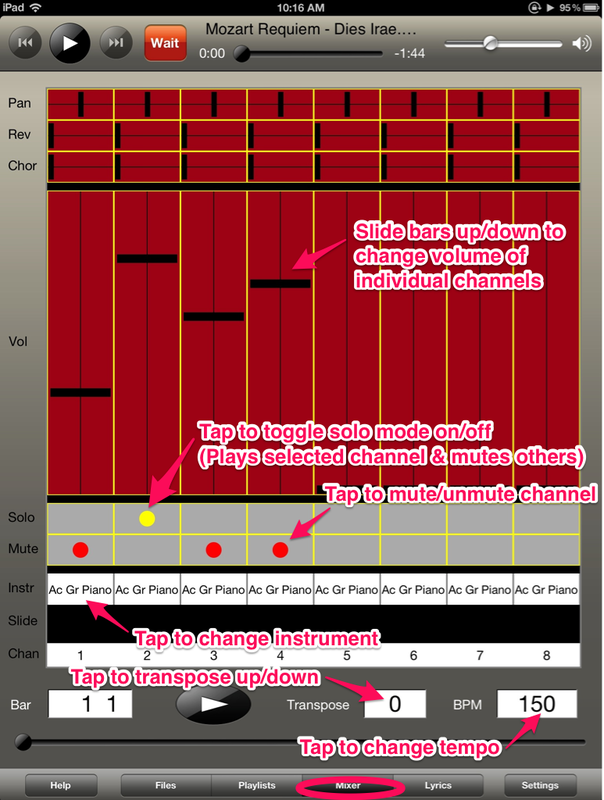 Pocket Coach – MP3 piano and orchestral accompaniment tracks, diction tracks, scores, and libretto/translation booklets. Repertoire is pretty diverse and includes opera, oratorio/concert works, art song, religious solo, vocal method books/student repertoire, songs for children, and Gilbert & Sullivan. Many languages are represented, including Czech and Spanish. They have a separate storefront for MP3 downloads. 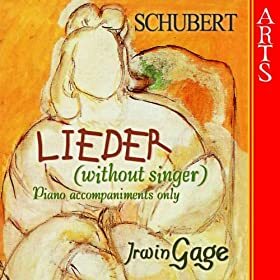 I sometimes run into random one-off collections of MP3 accompaniment tracks, for example this Schubert: Lieder without Singer album on Amazon. Coach Me – CDs with piano accompaniment tracks for full roles (with and without vocal line) plus spoken-text tracks by native speakers and a libretto/translation booklet. They also have assorted lieder and some major concert works, e.g. Messiah, St. Matthew Passion, Mozart/Verdi Requiems. 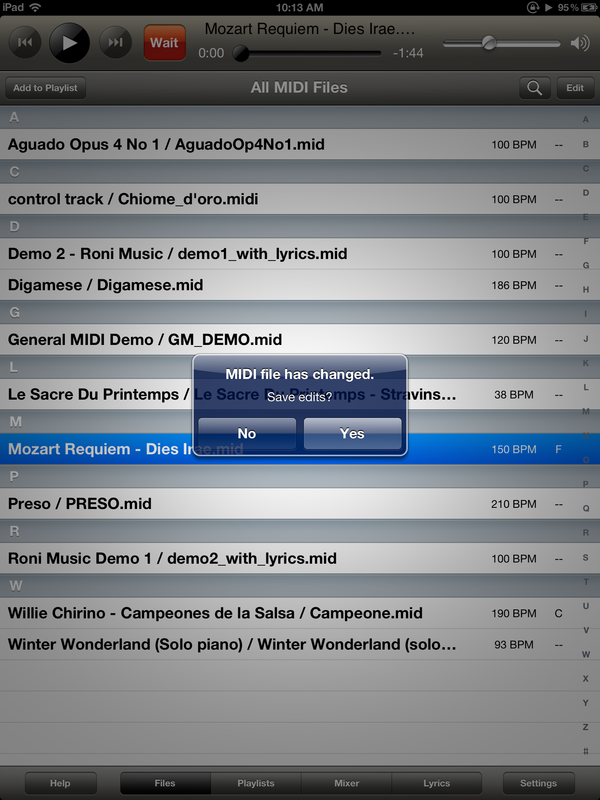 Music Minus One – Piano and orchestral accompaniment tracks for arias, songs, and other styles (e.g. Broadway) on CD. Classical Karaoke – An umbrella site that showcases accompaniment CDs from different publishers. One nice thing about this site is that you can browse by album, composer, opera, role, or aria. Aria and song anthology books often have corresponding accompaniment CDs, for example the art song anthologies from Hal Leonard. 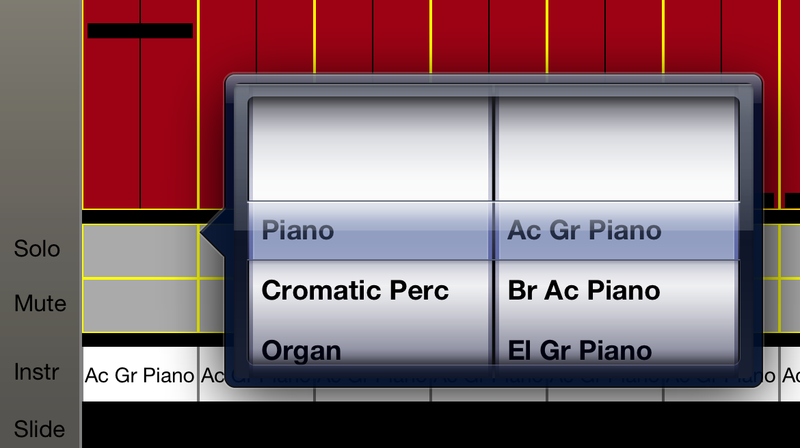 Classical MIDI with Words – A modest selection of free MIDI tracks for arias and songs. The sounds are a bit cheesy, but hey, it’s free. 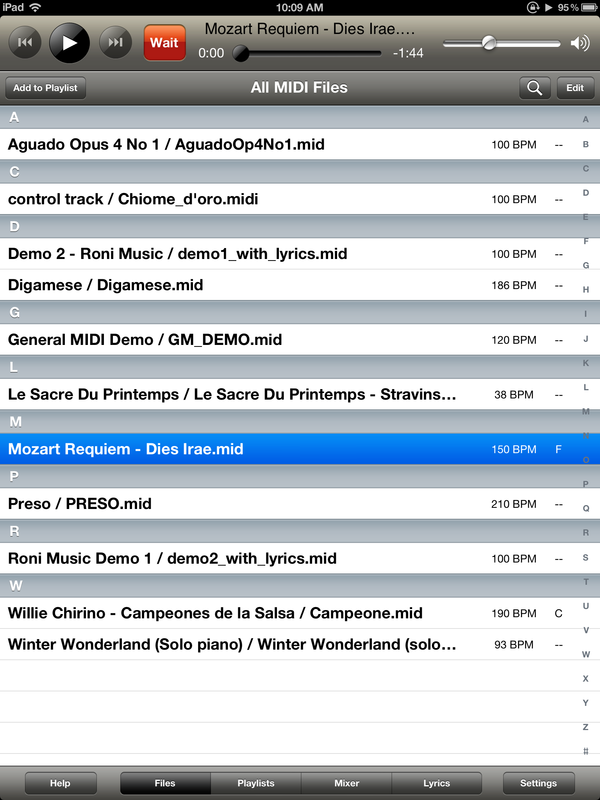 Classical Archives: MIDI – Large collection of classical MIDI tracks, and not just for vocalists. This is a pay site and I’m not sure if it’s subscription-based or pay-by-the-track. 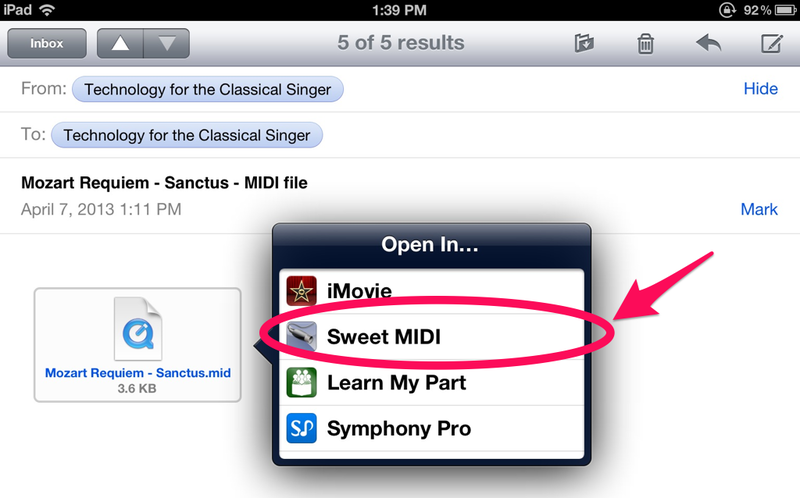 They do have a free trial period and they may also offer a free download or two of your choosing. Many thanks to Jeffrey Snider who started the thread on the New Forum for Classical Singers that helped me to write this post. Yesterday while practicing, it occurred to me that lately I’ve been lazy about recording myself and listening critically. At that moment I was, sadly, too lazy even to go over to the next room and grab my phone from my desk (my phone has a recording app). But I DID have my iPad in front of me, since I was reading music from forScore. So I downloaded the iRecorder app for iPad/iPhone and it worked pretty well. The strength of iRecorder is that it is drop-dead simple. 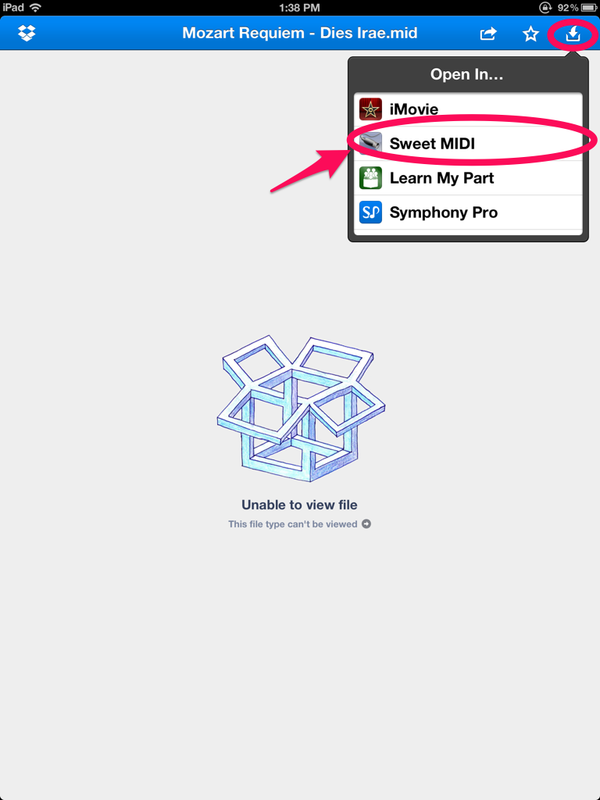 One tap to record, one tap to stop, one tap to play, and all your recordings are listed right in front of you. Using it will not interrupt the flow of your practice or rehearsal (or at least, not by much). 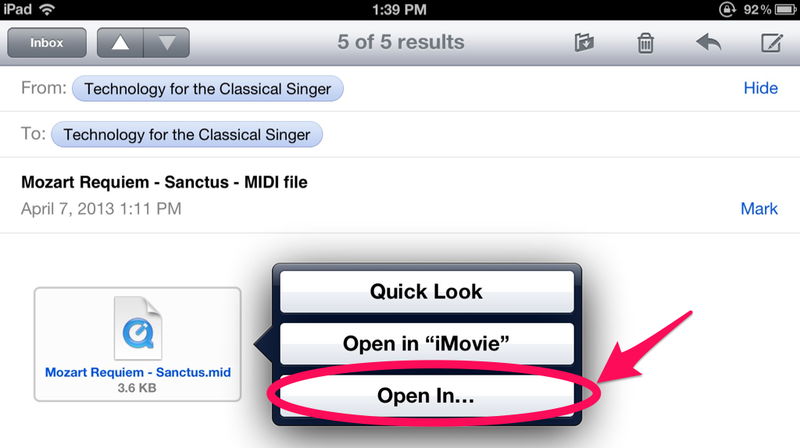 It also lets you email recordings, or transfer them to your computer via WiFi or iTunes. 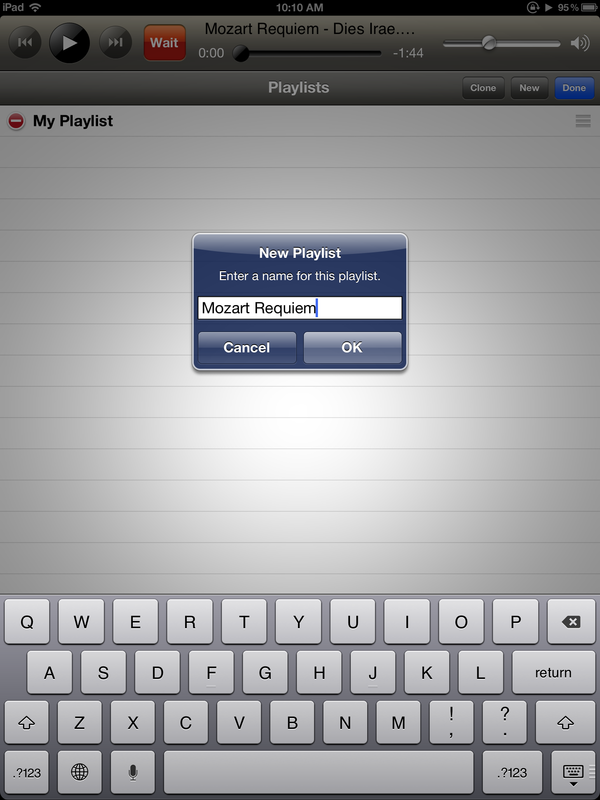 Another really nice feature of iRecorder is that it can record in the background while you are using other apps. 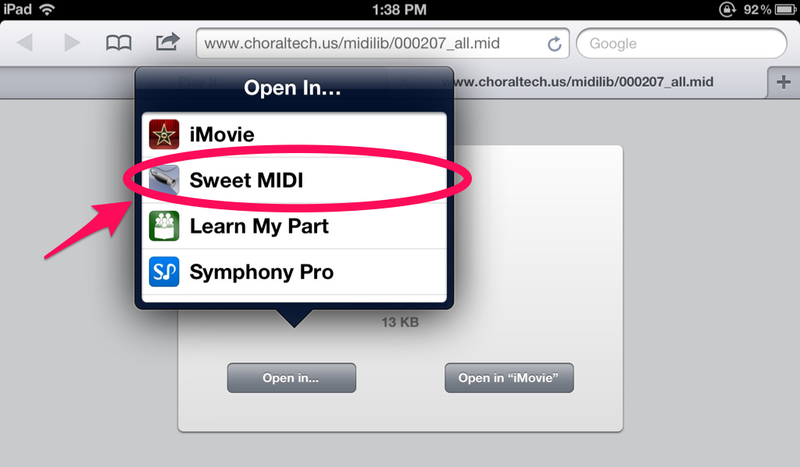 So, for example, I can record while reading music off of forScore. Also, the iPad’s built-in mic and speakers were good enough for recording and playing back a practice session. Now, for you bigger-voiced Verdi-/Wagnerians, I don’t know how well or poorly the iPad’s hardware will do at capturing your voice. Speaking as a lighter voice type, though, I can say it worked adequately for recording and replaying the things I need to hear when assessing my own practice session. On my Android phone, I use a different recording app, Hi-Q MP3 Voice Recorder. Again, it’s got a very simple one-tap interface for recording, pause, and playback. It does have some additional fancy settings, but they’re tucked away in a non-distracting location, and you don’t need them to get started with recording. The same caveats apply regarding smartphone mic/speakers/earphones – they may or may not capture your individual voice adequately for your assessment needs. But if it does, it’s a useful tool for the practice room.